The ultimate goal in cash center automation is the elimination of manual operations in each stage of the process. This requires an integrated approach for the whole cash center and even the entire cash cycle. Instead of implementing island automation for e.g. the processing room, PEC offers a complete solution including automated receiving, pre and post processing, packaging and order preparation. These solutions are directly controlled by our real-time Cash Management System, MWare. The heart of the automated cash center is the Automated Vault. The vault is the storage place for sealed cash boxes, filled with coins, notes, bundles or ATM cassettes. 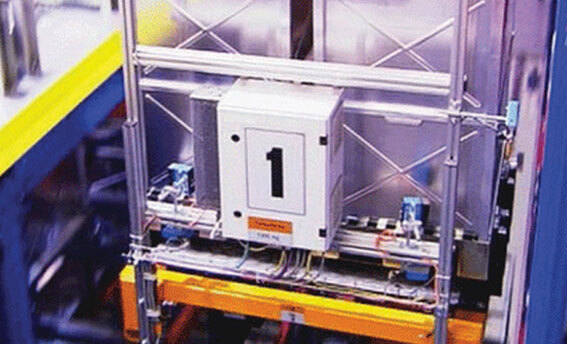 An Automated Storage and Retrieval System (ASRS) will automatically store these boxes and finally retrieve them for processing, auditing, replenishment or payout. 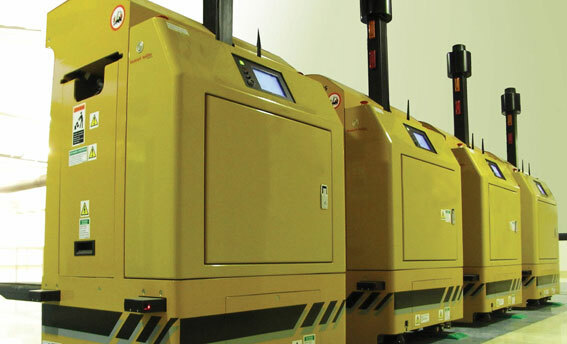 The Automated Vault is connected with the rest of the Cash Operations using AGV’s or conveyors and its inventory is managed in real-time by the MWare Cash Management System. PEC’s Cash Management System supports and controls the complete cash cycle, from deposit or payout preparations, CIT transports, ATM replenishment, receiving, processing, packaging, order preparation, payout, storage, canceling and destruction. MWare CMS verifies every physical cash transaction versus expected quantities and electronically enforces the bank security procedures to avoid and detect any fraud attempt. MWare also features a Web Portal for the communication with CIT’s and Commercial Banks. As part of our solutions for retail cash processors, PEC offers an automated Retail Order Preparation system (ROP). 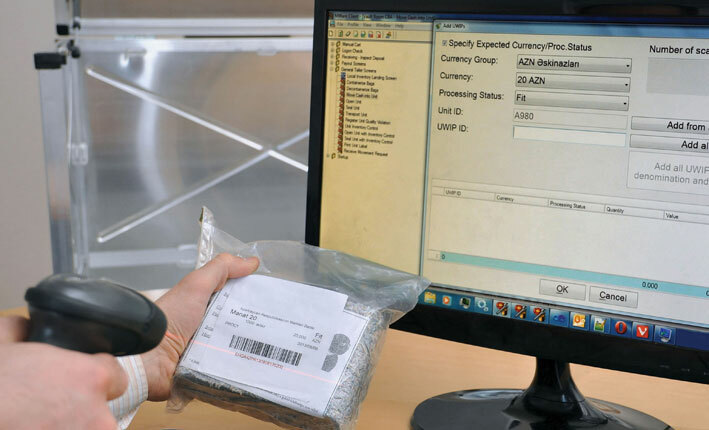 The ROP collects coin rolls, loose banknotes and straps of banknotes into a plastic bag according to the order received from the client. 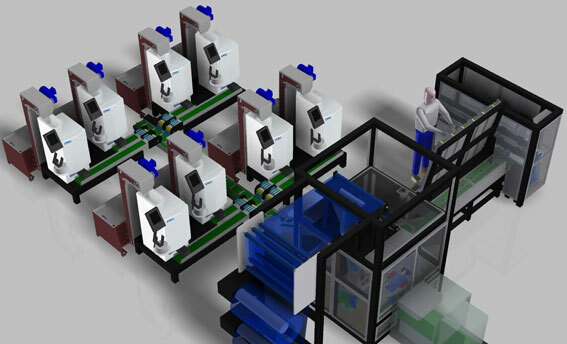 The machine is scalable and configurable according to the required denominations and volumes. The ROP machine is able to deliver 360 bags per hour, based on typical retail order quantities.